This has been rapid. 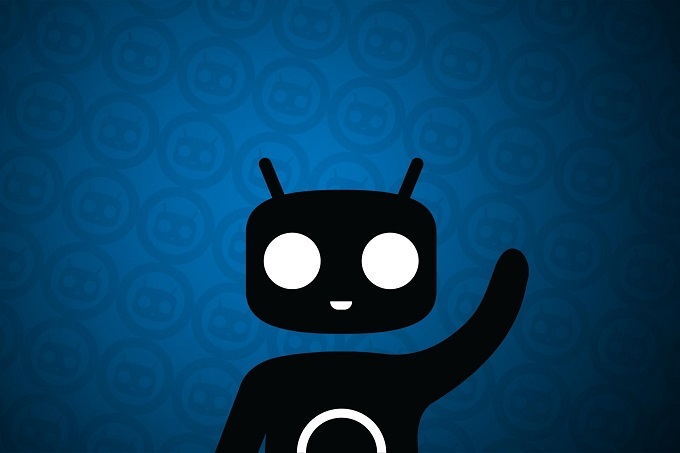 A few days ago announced he was leaving CyanogenMod versions of your ROMs based on Android Jelly Bean and passing to focus with CyanogenMod 4.4 Android 11 in KitKat , and today we find the first publications of CyanogenMod ROMs 11 this latest version of Android. The surprise is positive, as are nightly versions, the most primitive and least tested of all, if it’s versions that M snapshot , a step above. In a normal case, especially so close to the launch of a new version of Android, we would have expected a nightly turn, but we found a better version, in principle freer of bugs and errors . This is the main reason I only find for devices Nexus 4, 5, 7 and 10, and thanks to the official support of the AOSP code , the CyanogenMod team can access much more stable versions, work on them and create their own ROMs based on these as fast as what we have seen with this release. Moreover, following the announcement made ​​yesterday update to Google Android 4.4.1 , CyanogenMod is already working on this, so it’s a matter of days they have their own. Regarding the Galaxy Nexus , not officially supported by Android 4.4, CyanogenMod will follow the normal process and soon we will see the first versions available nightly.